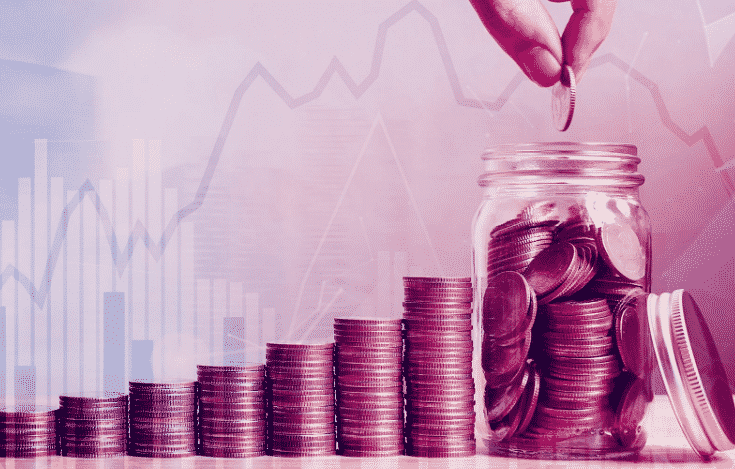 An institutional digital assets manager, a Morgan Creek Digital founded by the well-known face of the industry, Anthony Pompliano, has launched ‘Morgan Creek Blockchain Opportunities Fund’. Two prominent public pension funds have recently been contributed a small part of their assets to this largest investment pool – those are Fairfax County Police and Fairfax County Employees Pension Plans. Notably, the firm has successfully completed a total of $40 million blockchains based VC fund from Fairfax country police and employees. Although it was intended to raise $25 million, following the investor’s interest to the popularity of a round, the firm managed to double it up to $40 million. This fund is also a contribution from other participants including, private foundation, hospital system, university endowment, and an insurance company. Moreover, it is also revealed that the investors in this fund are more likely have exposure to major crypto giant including Bakkt, Coinbase and other various lesser-known firms such as Blockfi, RealBlocks, Open Finance Network, Namebase, Harbor, Digital Assets Data, CityBlock Capital and Good Money. The timing just seems right for this type of action as well. With prices down 80% or more from the all-time high, now seems like a great time for managers of large investment funds to start dipping their toes in the water. An institutional digital assets manager, a Morgan Creek Digital founded by the well-known face of the industry, Anthony Pompliano, has launched ‘Morgan Creek Blockchain Opportunities Fund’. Two prominent public pension funds have recently been contributed a big volume to this largest investment pool – those are Fairfax County Police and Fairfax County Employees Pension Plans.